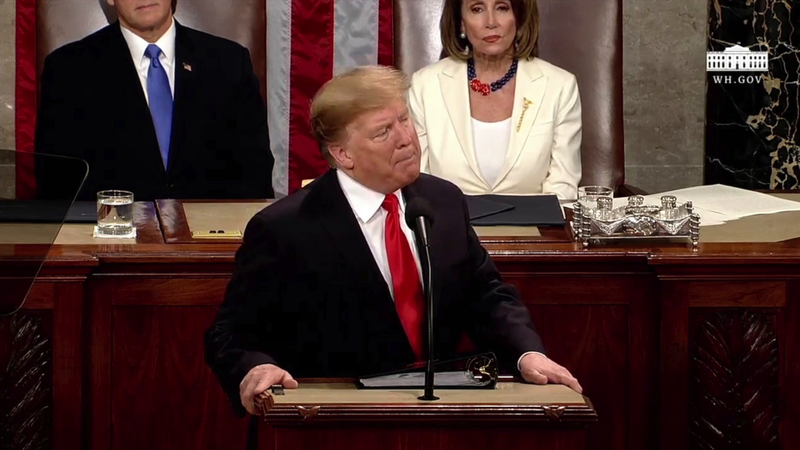 President Donald Trump called for legislation that would prohibit late-term abortions during his State of the Union address Tuesday. Trump citied controversial legislation in New York and comments made by the Virginia Gov. Ralph Northam, about infanticide as reasons for his concern. "To defend the dignity of every person, I am asking the Congress to pass legislation to prohibit the late-term abortion of children who can feel pain in the mother's womb," President Trump said.